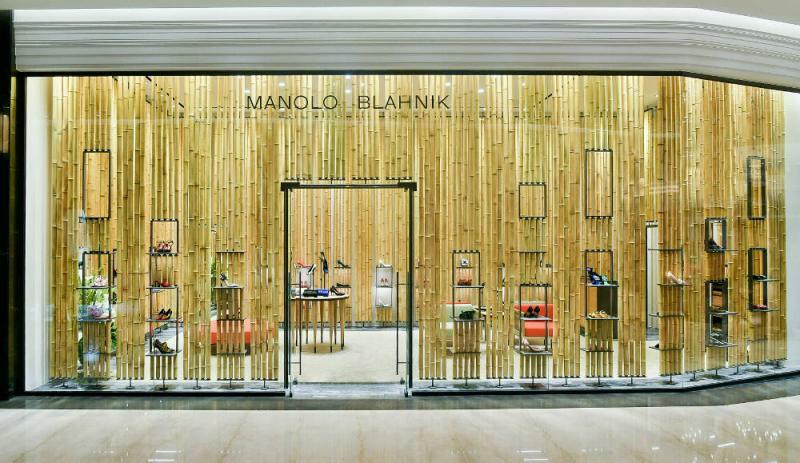 To create his new men’s collection, Manolo Blahník has turned to the finest shoemakers in the world. Here are the details to look out for to ensure the shoes feel as good as they look. 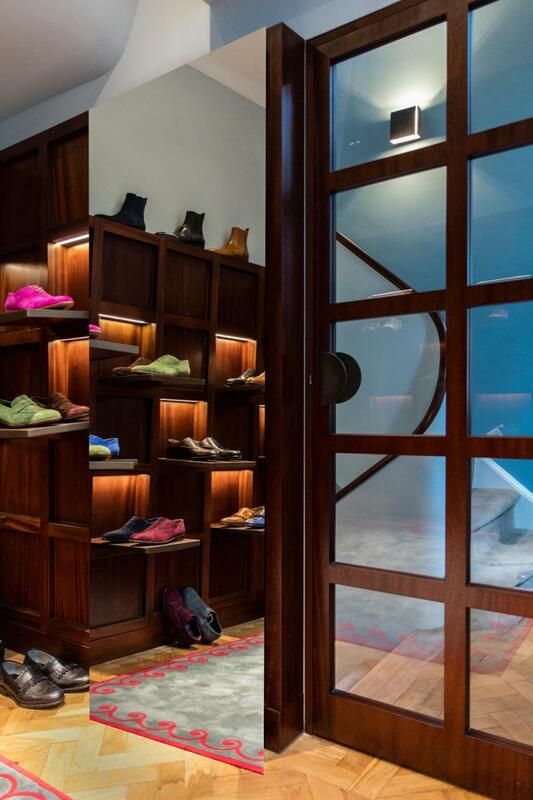 To fully appreciate the Manolo Blahník men’s collection, it is important to understand what goes into creating a truly great shoe. These aren’t mass-produced in some city-sized factory. 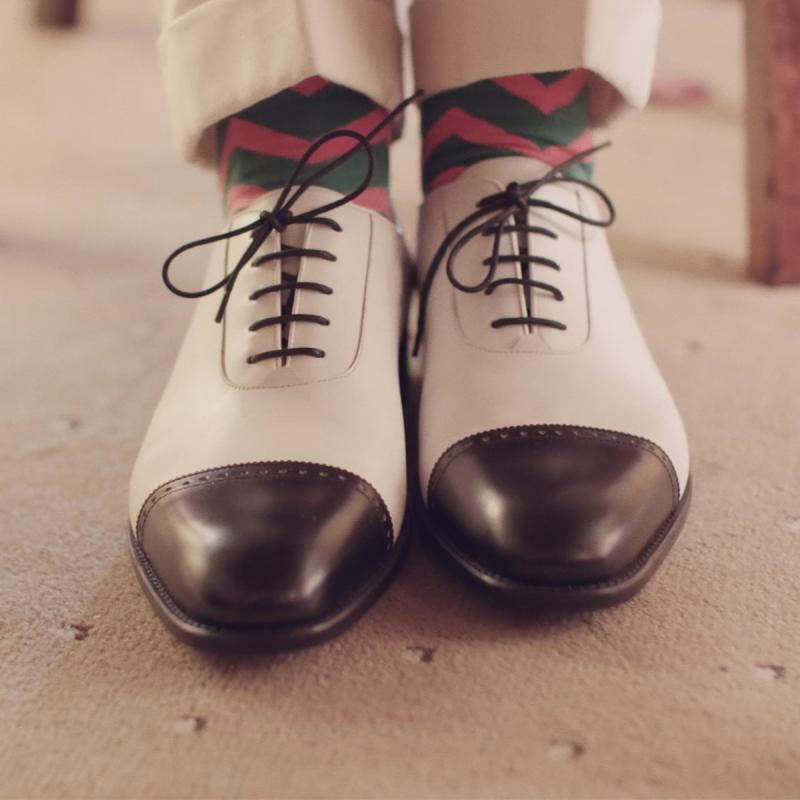 Rather, they are the products of centuries of craftsmanship, honed to perfection in small Italian factories famous for turning out some of the finest shoes in the world. Workmanship like this requires patience. 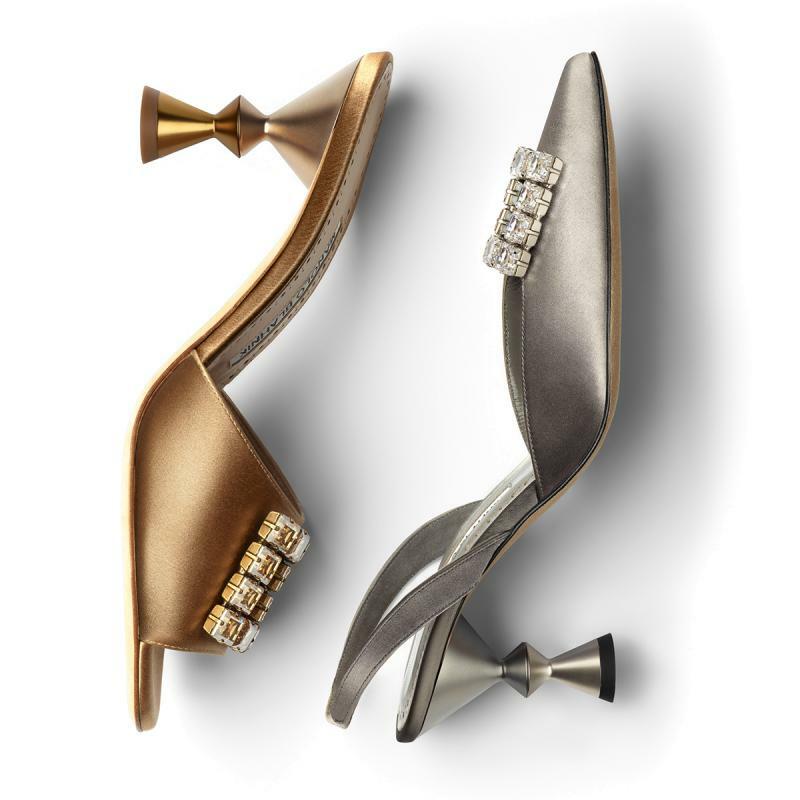 One pair of shoes can take several days to construct and may involve up to 200 individual stages. 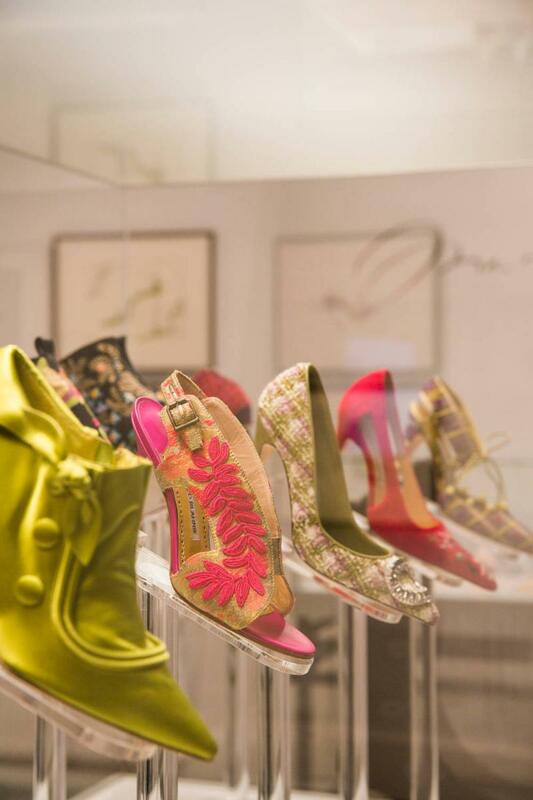 This doesn’t take into account the creation of the initial last (the foot-shaped mould around which a shoe design is formed), which can take many months to perfect, even if it is based on a shape that has come from the Manolo Blahník archive. The last is carved from a block of hornbeam, a close relative of the beech tree, whose timber is so hard that it is sometimes referred to as “ironwood”. 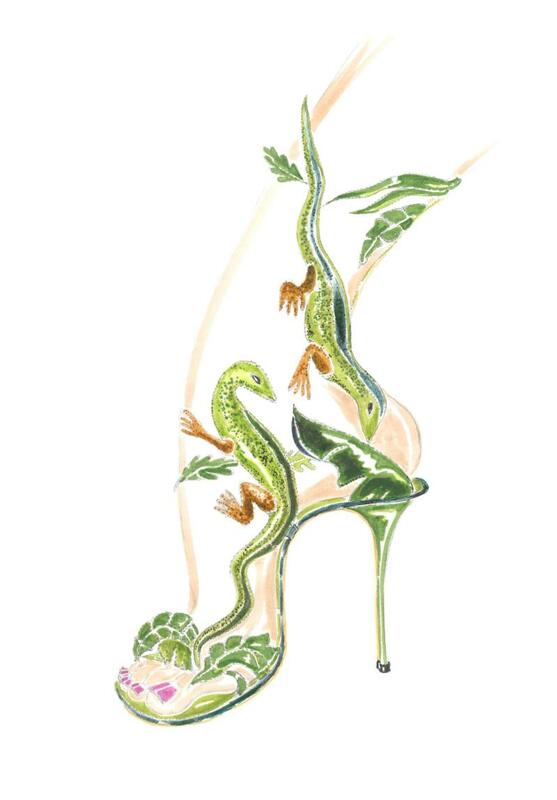 It is this attention to detail that ensures that a Manolo Blahník shoe is extremely comfortable from the first moment you put it on. 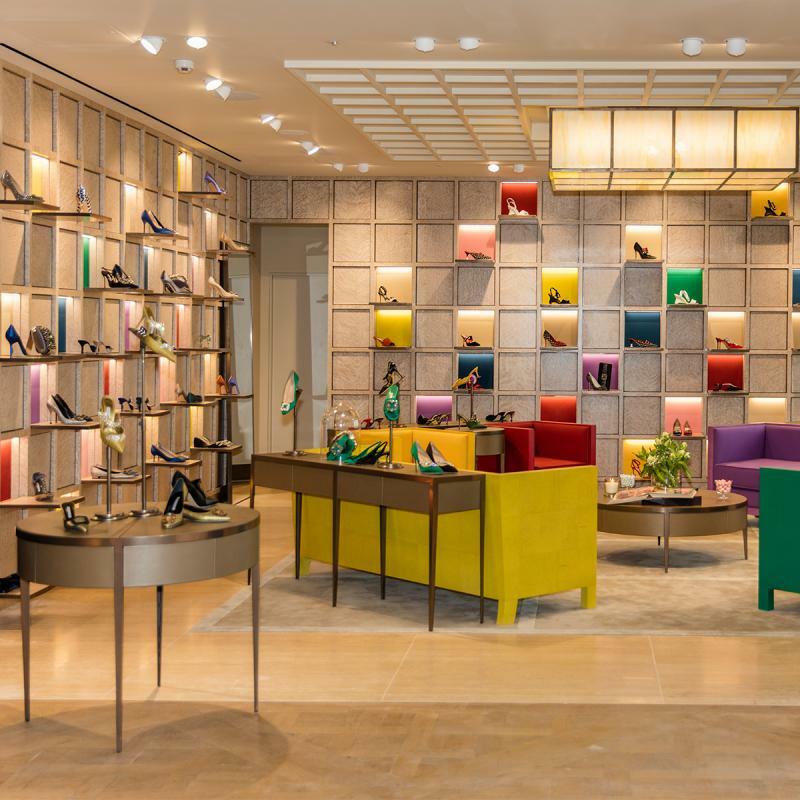 For the ideal, foot-friendly fit, some designs can be left on the last for three days or more to guarantee they take on the intended shape perfectly. Next, of course, comes the leather.. 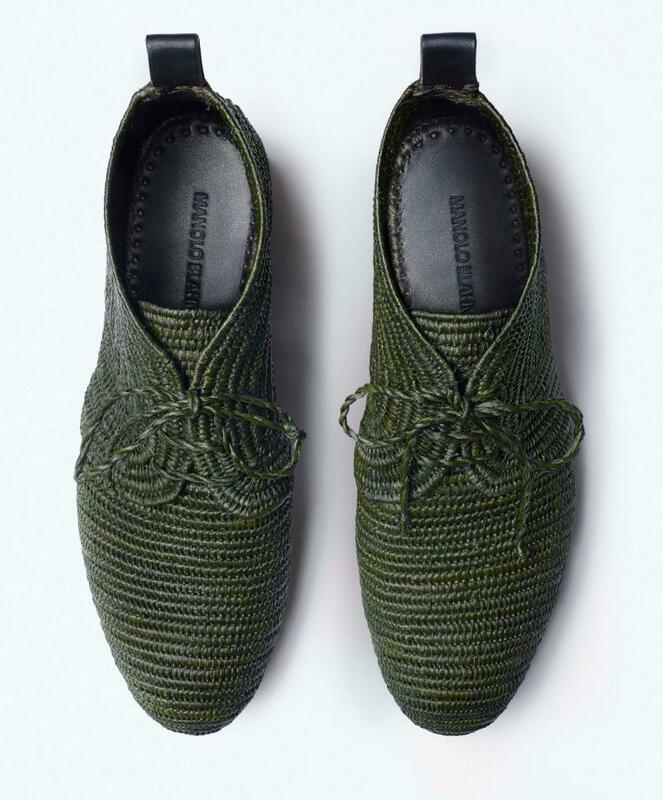 It can be hand-burnished calfskin for a genuine artisan effect, or calf suede in a range of brilliant colours to transform a traditional design (that may well have its roots in the Edwardian era) into something more playful and completely contemporary, taking inspiration from the incomparable Blahník heritage in women’s shoes to create unique designs for men. This also includes parts of the shoe only seen by the gentleman wearing it. Where possible, the shoe’s lining comes in the same shade as the upper itself, while with most other brands, it would be in a standard brown that doesn’t match. It is small details like this that make all the difference. 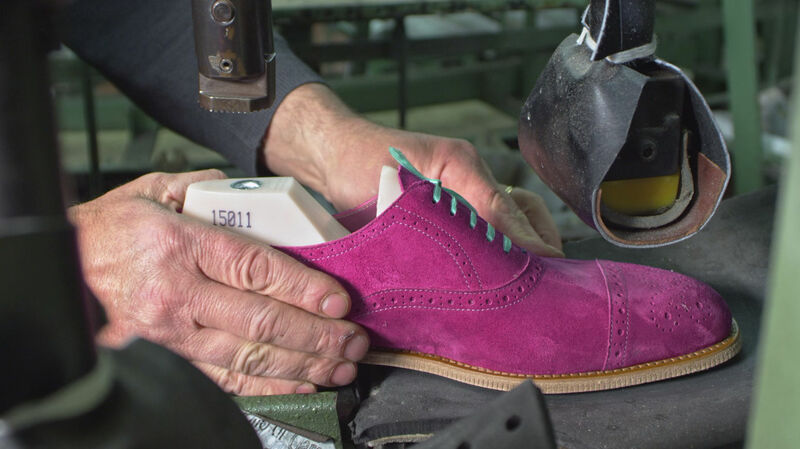 Additional decorative touches, such as broguing and outsole colouring, are often executed by hand. When a specialist material such as raffia is used, it is hand-woven by skilled artisans, or in some cases interlaced with calfskin for added texture and flexibility. 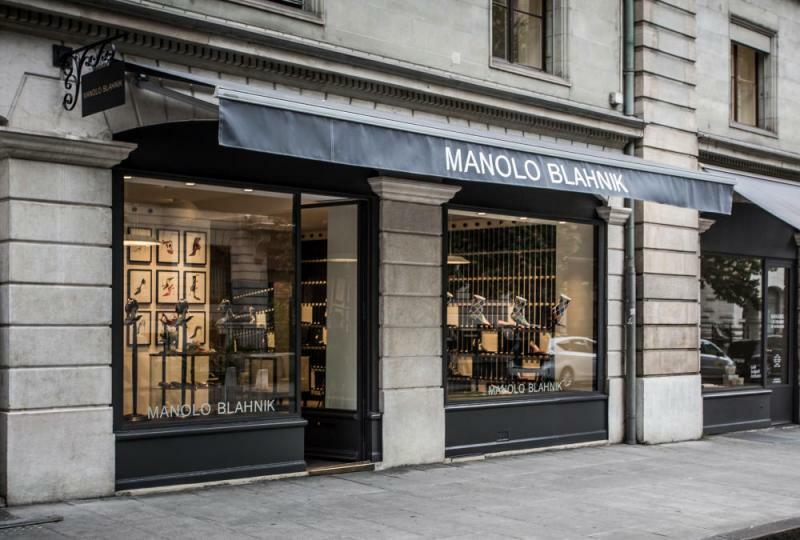 Manolo Blahník men’s shoes are then constructed using one of three different stitching styles: Blake, Goodyear or Norwegian. 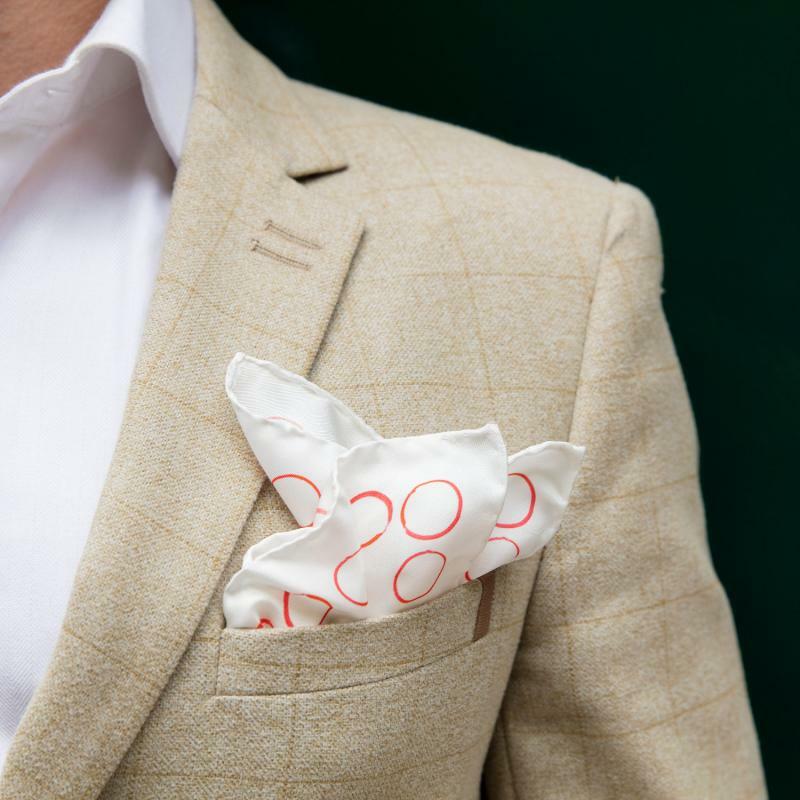 Each style has its own specific advantages, but the choice is ultimately yours. The Blake construction has traditionally been a favourite of Italian shoemakers and is perfect for lightweight business Oxfords and loafers, as well as more casual designs. 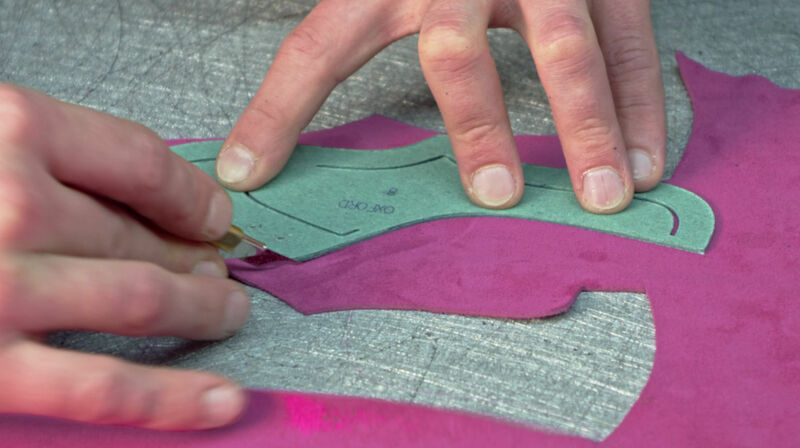 Here, the outsole is stitched directly and invisibly to the insole. The advantage is that the resulting shoe is very light and flexible, making it extremely comfortable. The Goodyear welt, seen on classic styles such as the Durham Oxfords, is the most commonly used stitching style in English shoemaking, though it originated in the USA where it was invented by Charles Goodyear Junior, whose father invented vulcanised rubber. Charles Goodyear Jr. was inspired by the first Singer sewing machines in the factory where he worked and he wanted to create a similar mechanical construction to sew leather shoes together. The Goodyear welt is durable and relatively waterproof and the outsole is easily replaced, meaning that a Goodyear-welted shoe can last up to 20 years or more if well cared for. Another advantage is that the cork-filled sole will mould to the shape of your foot over time, making it even more comfortable. Despite the name, the Norwegian construction originated in Italy. Its defining feature is three separate stitches and a decorative braided detailing. First, the insole, upper and welt are stitched together. Then follows a second stitch binding the welt to an insulating leather midsole. Finally, a third stitch joins the midsole to the outsole. It is very resistant and waterproof and was originally used for hiking boots. Today, however, there are many different variations of Norwegian stitching, and it is as at home on a dress shoe as it is trekking up a mountain. 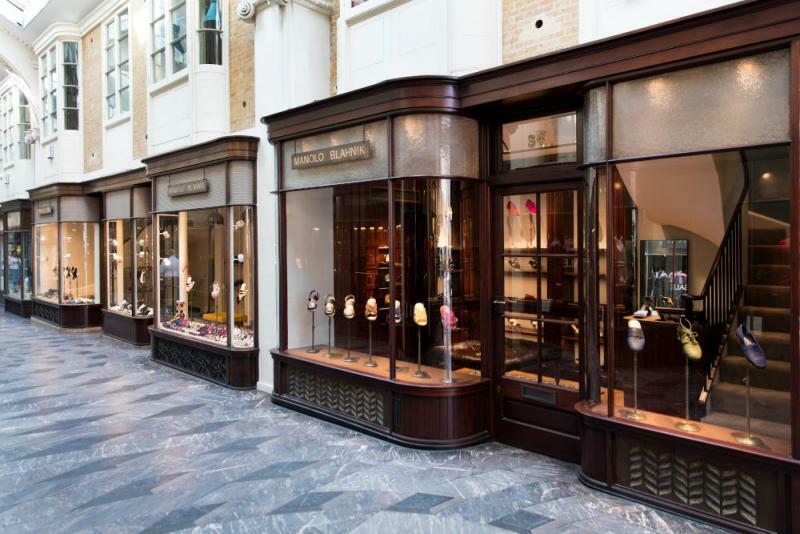 When you walk into the newly opened Manolo Blahník men’s store in Burlington Arcade, you may first be struck by the colour and designs on offer in the new collection, but you can be sure that comfort has never been sacrificed for the sake of style. 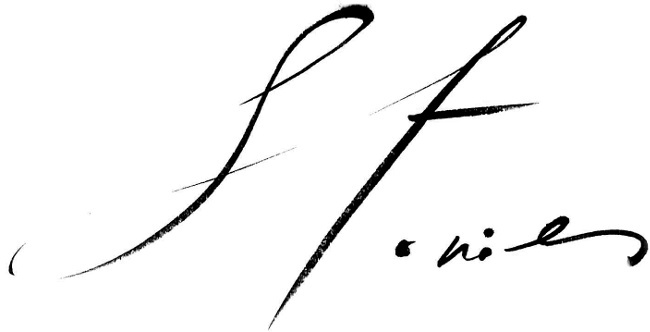 After all, to look good, you have to feel good!